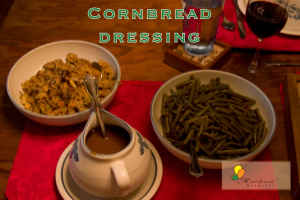 If you live in the South, you probably are familiar with cornbread dressing. If you're not, you might want to try it sometime. Here's my recipe.